Gladstone’s best massages – delivered to your home, hotel or work. Book same-day or in advance Australia wide, 7 days, 8am-11pm. We bring everything! 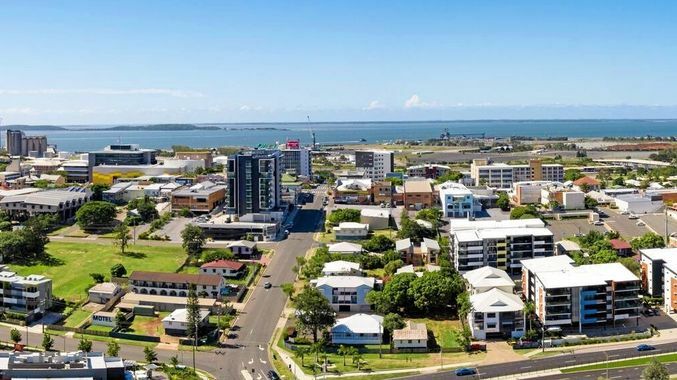 Gladstone is a beautiful piece of the Queensland coast, sitting approximately 500 kilometres north of Brisbane CBD. If you’re looking for the right combination of township hustle and shoreside calm, Gladstone is the place to be.